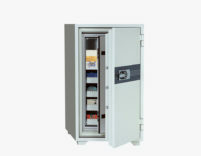 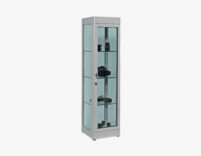 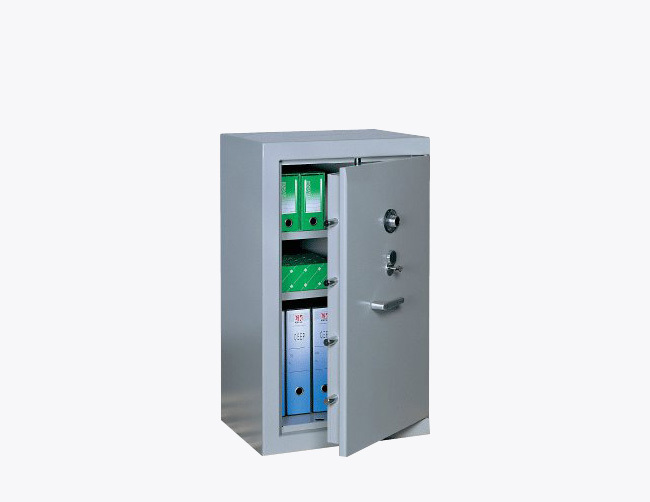 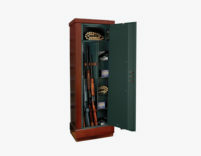 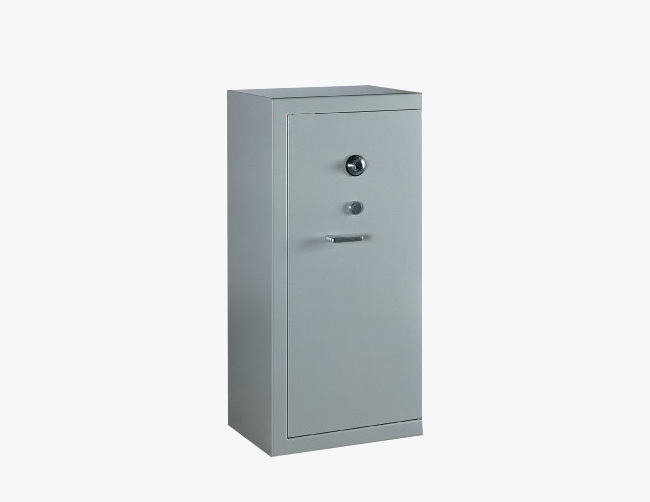 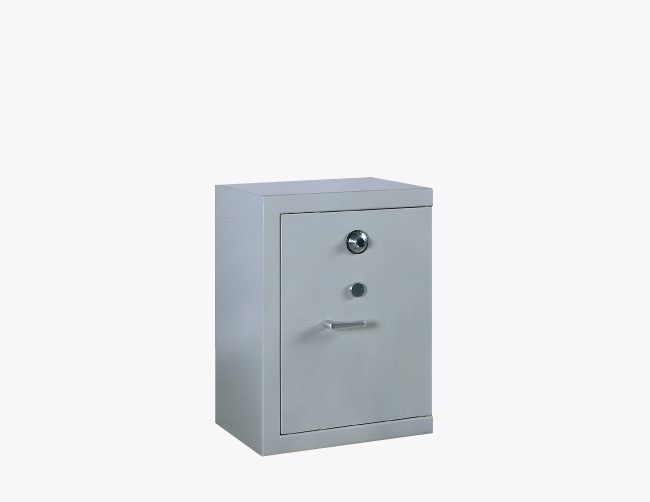 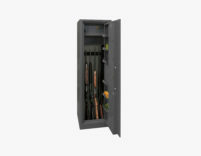 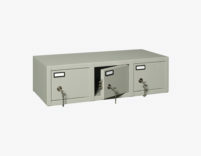 The SC1 safe for weight and dimensions is perfect for use in commercial buildings and places where it is necessary to store valuables. 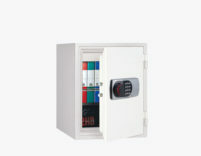 The limited weight makes possible the location even in floors of normal homes. 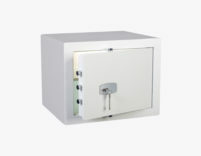 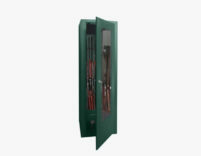 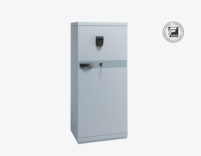 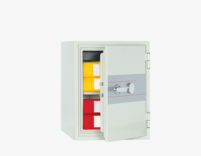 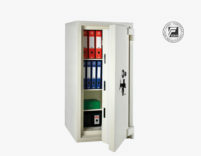 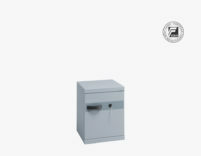 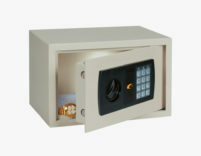 The door consists of 2 sheets 40/10 (+30/10 in the lock area) guarantees the safe greater break-in safety and an efficient protection against sudden changes in temperature.